Pet lovers often prefer keeping birds in special rooms tailored for them. 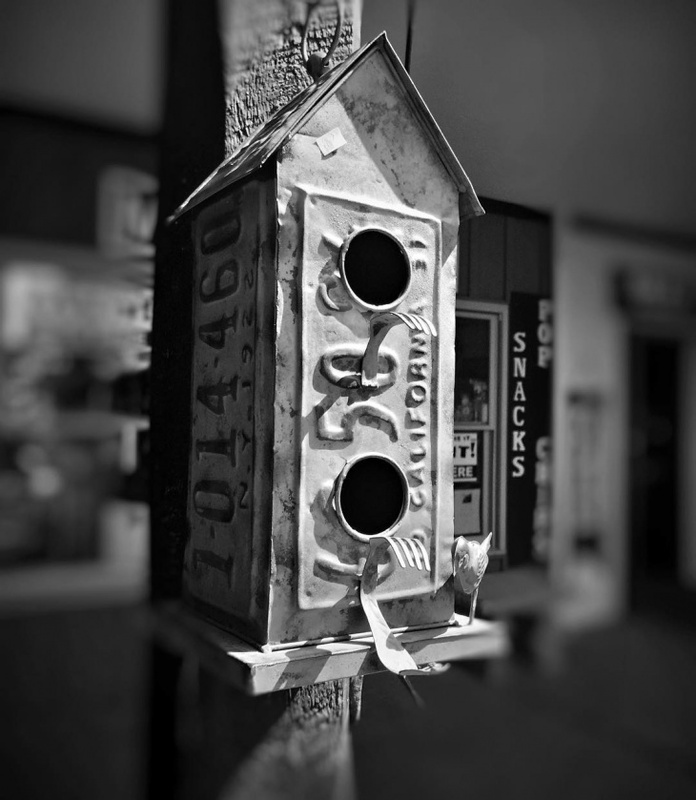 These birdhouses vary in design, size, accessibility and appearance. 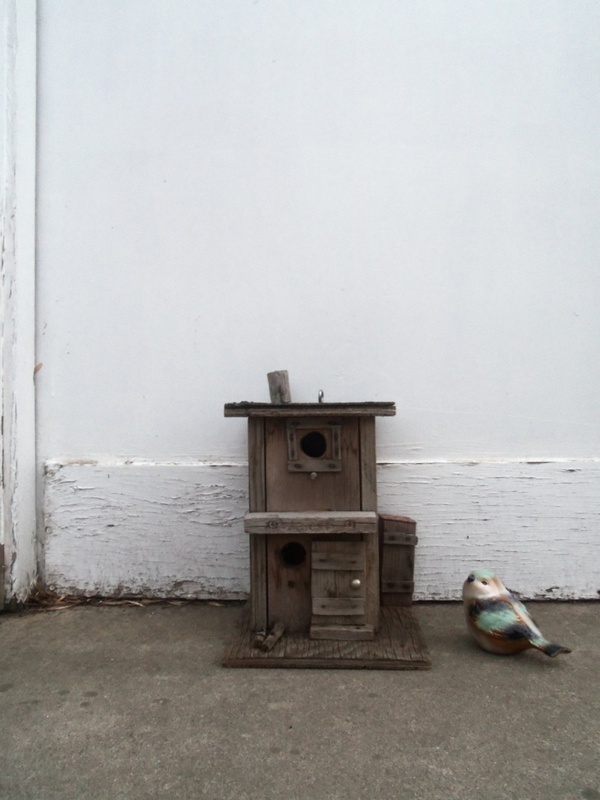 A Rustic Birdhouse can change the look of your house altogether. These can be placed on your balconies, lawns or Rock Garden. When you get a birdhouse, make sure that it suits your pet well, and comes with the necessary features. Here, you will find ten classy birdhouse designs that you can buy for your beautiful winged friends. The best way to keep the birds is to provide them with a natural dwelling space. 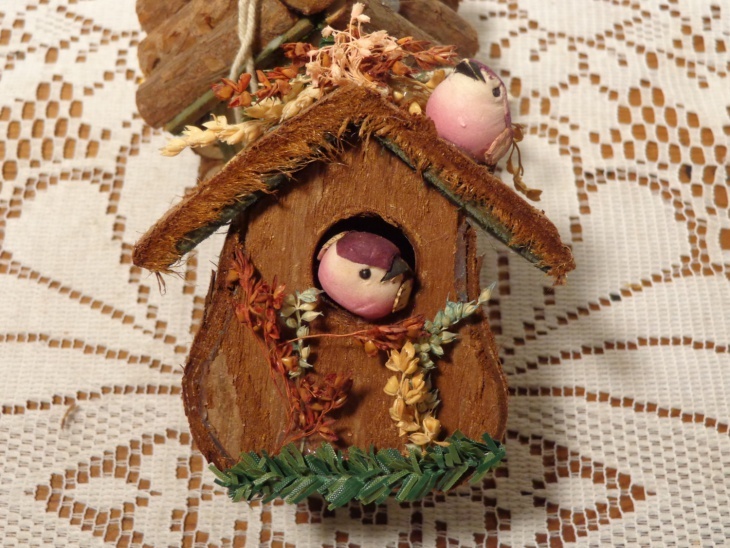 Wooden birdhouses are rustic in look. 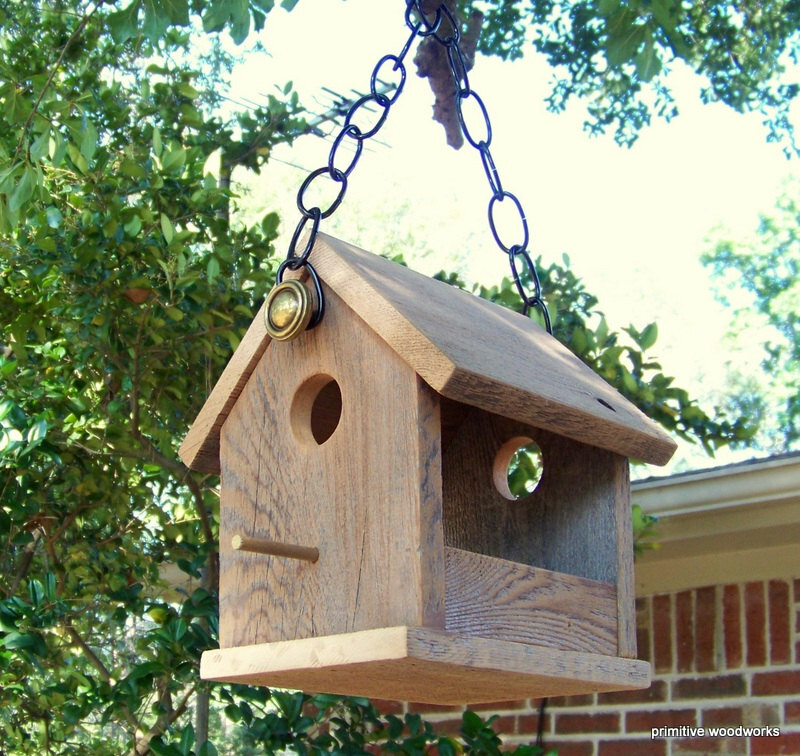 This birdhouse can accommodate two birds, and you can provide the pair with enough space here. There are hand-curved designs made to look like leaves, and the sloping top of the house makes it beautiful. This one has a vibrant colour combination. 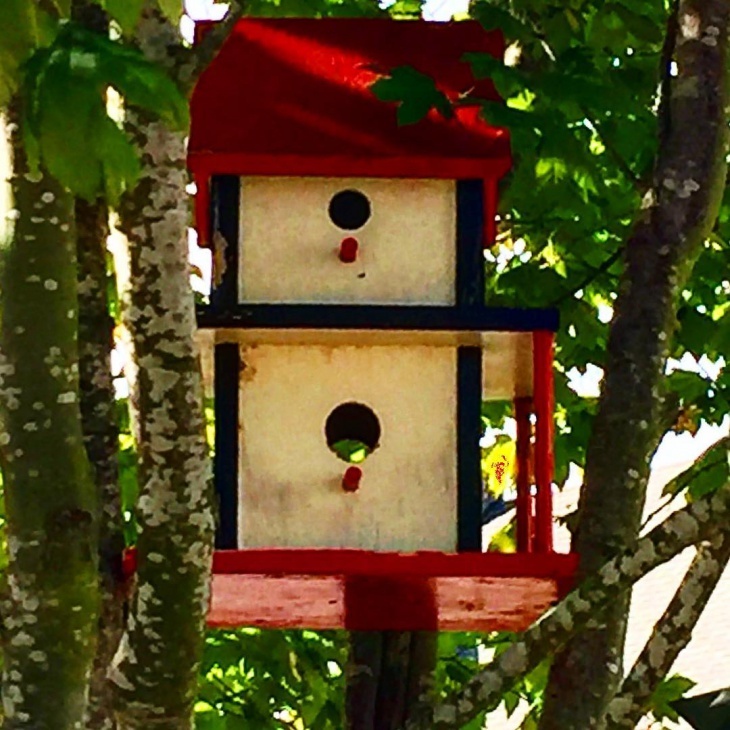 The cream colored birdhouse has red pillar-like designs and black borders. There are two holes for the birds to enter. It is really a majestic piece of hand-made accessory. Pet-lovers are quite innovative with birdhouse designs. 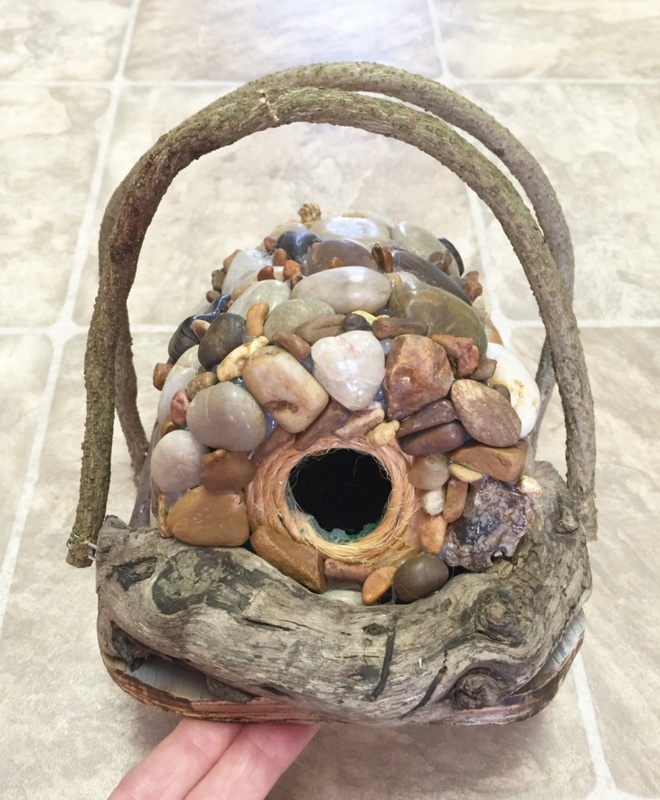 This is a bucket themed birdhouse, with polished stones. It comes with a handle to carry it. The right incorporation of hay string plywood and driftwood makes it natural in appearance. It is a great dwelling place for the birds. 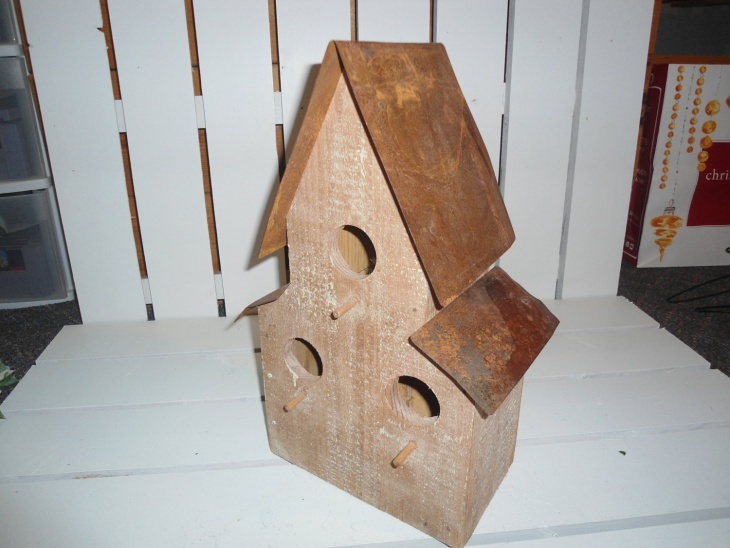 This is a versatile birdhouse that can be placed indoors as well as outdoors, as per the need. It has a hanger and the design has been themed as a bee hive. There is a black aluminium top that matched well with the wooden body. The rings are adroitly designed out of wood. The copper accents add an extra appeal to the birdhouse. 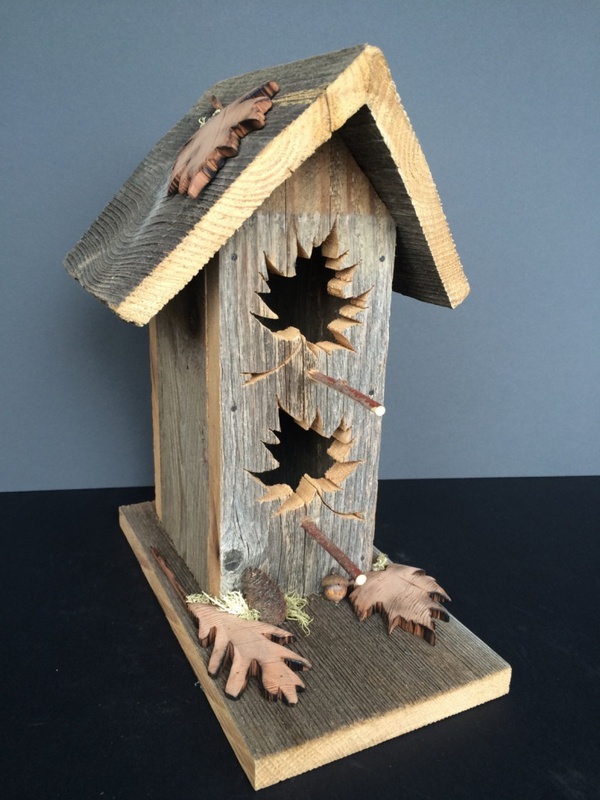 Although hanging birdhouses are quite common, you can add a natural ambience in it when you buy one made of weathered wood. Make it look royal by suspending it with a black or silver chain, made of brass or copper. 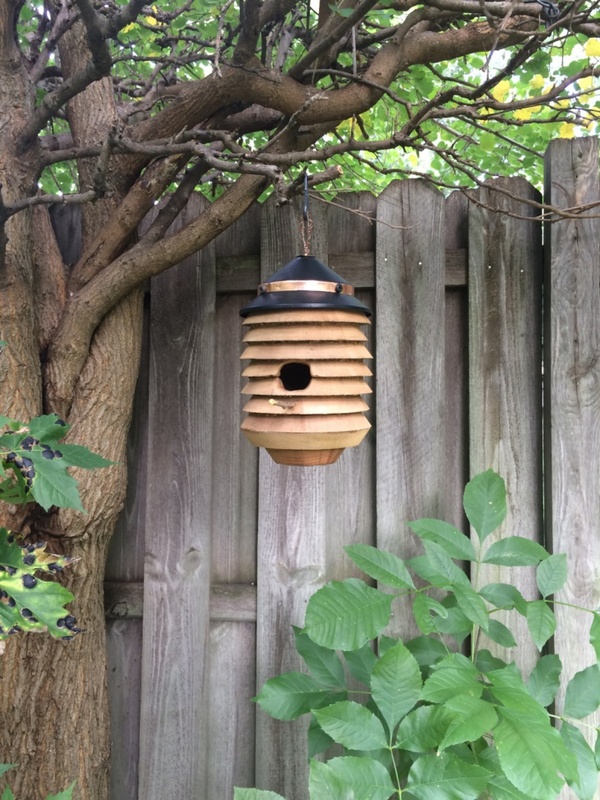 The sides are open, and the feeders look natural in this birdhouse. 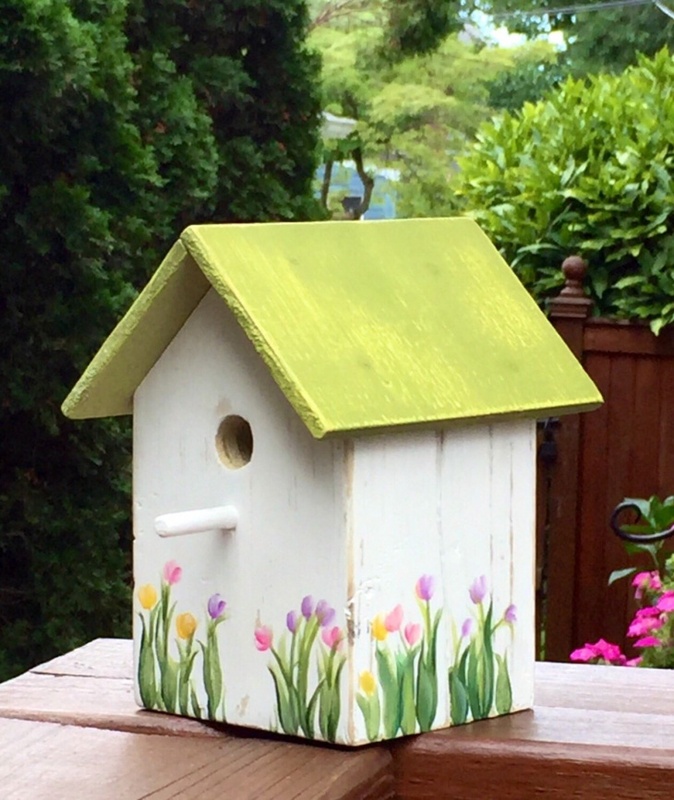 If you have a Peony Garden, you can customise the look of the birdhouse. 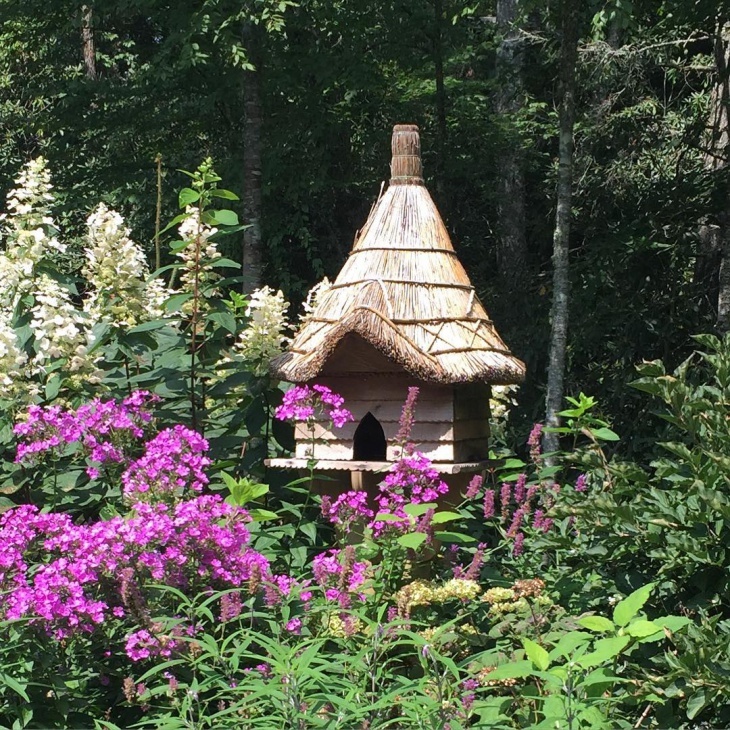 There are bright pink flowers in the garden, and the birdhouse is large with a conical top. It is made of straw and hay, bound with ropes. The front entrance looks beautiful. 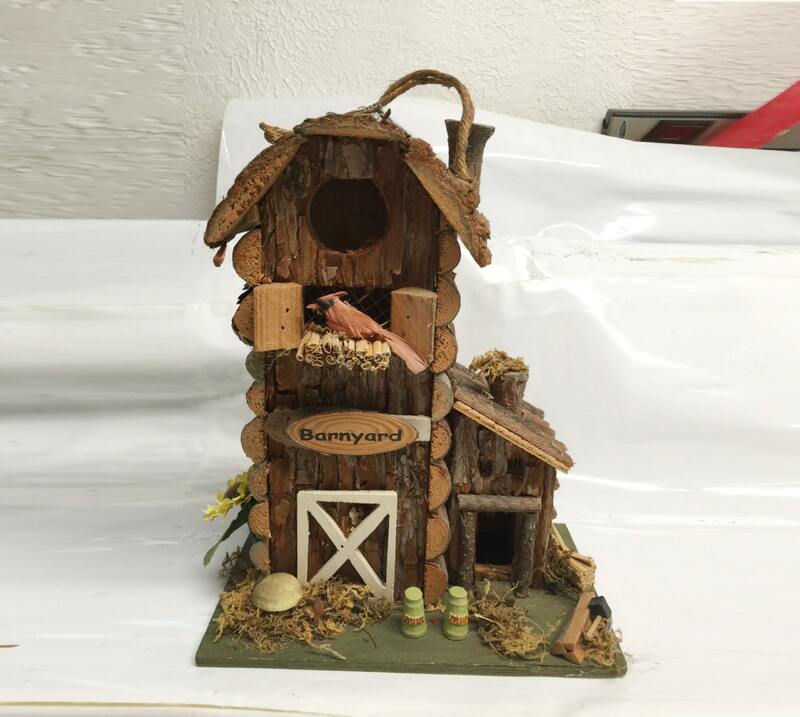 Pinewood birdhouses have a weathered look, and you can place it at the edge of your balcony for the birds to find a perfect dwelling space. It is painted with acrylic and there are floral designs on a white background. The lemon yellow top looks bright and vibrant. People with a fascination for vibrant indoor decoration will find this birdhouse ideal for their rooms. 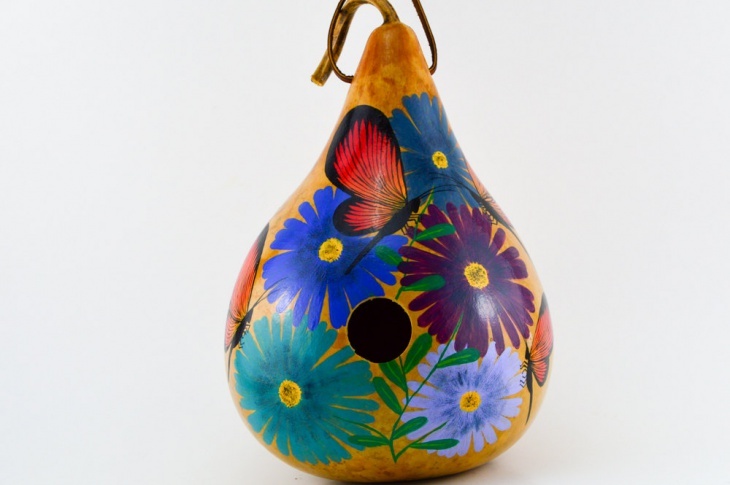 This is a typical indoor birdhouse and shaped like a gourd. There are hand-painted artworks and floral designs. It has a hole in the centre for the birds to enter and caters your taste for interior decoration as well. 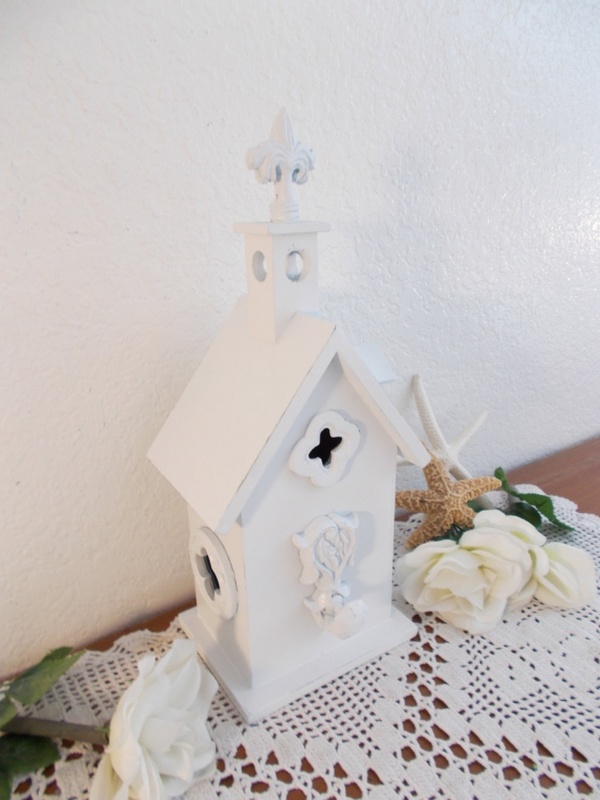 People who love white-themed interior can find the right match when they get in touch with a vintage-styled birdhouse. It is white in colour and has tiny openings for the birds. You can place it on the floor, beside a white wall. Get matching floor mats to yield the perfect look. 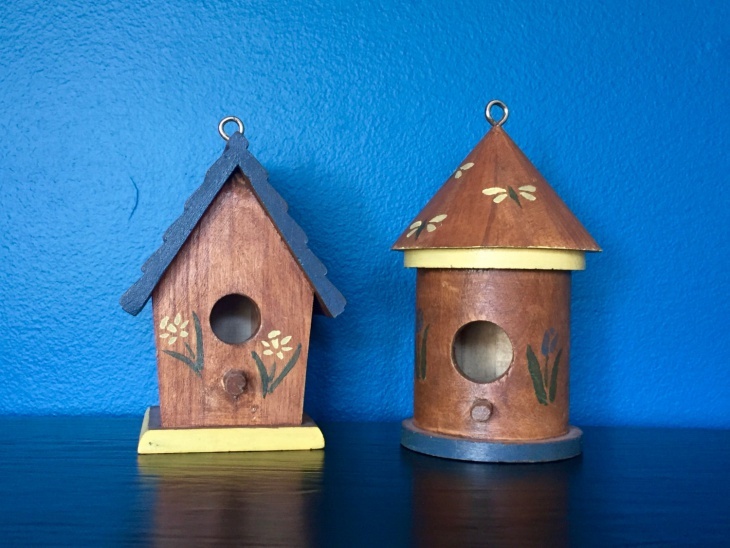 For a change, you can go for an elegant woodwork when you choose the birdhouse. It rests on a single pole and has symmetrical combinations of dark and light shades of wood. 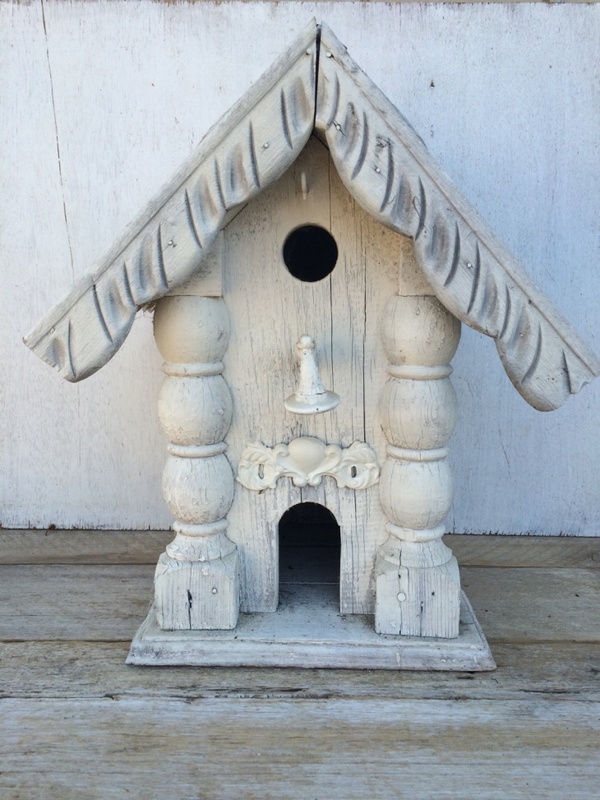 There is a small round opening at the top and the wooden door latch goes well with the hand-crafted birdhouse. 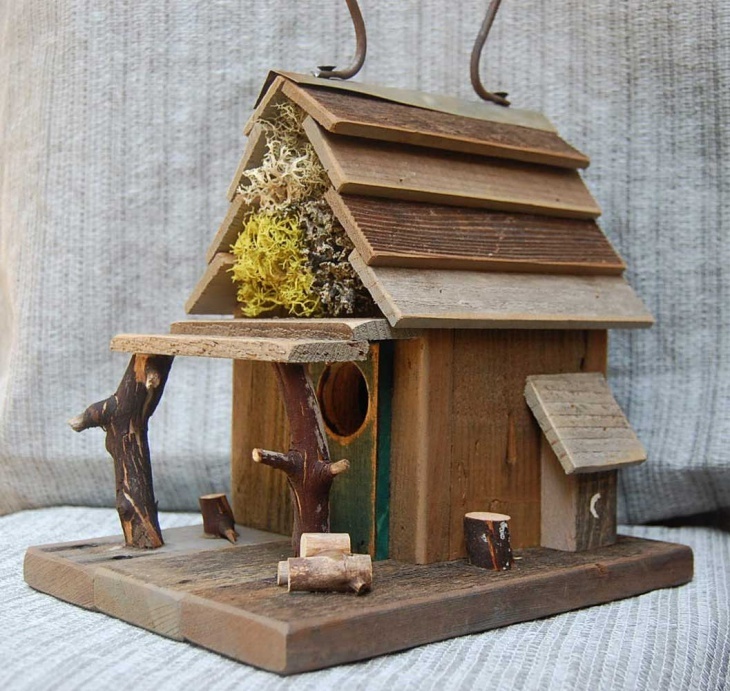 A Rustic Birdhouse has the ability to be compatible with gardens as well as the interior of your home. It can be a Foliage Garden or a Rustic Garden, you just need to customise it to perfection. After all, you need to make it a part of your home decoration accessories. Pet lovers innovate new ideas about birdhouse designs. If you have anything innovative, you can share it with us.